In this report you’ll discover why the number of known nonprofit centers operating in North America has nearly doubled over the last 4 years. Whether you’re a leader of an established or fledgling nonprofit organization, you may want to consider moving into a mission-aligned shared workspace. The advantages of operating out of a shared workspace are substantial, especially for small to mid-size nonprofits and charities. This report will illuminate how hundreds of nonprofits are scaling smarter and serving their communities better- together. 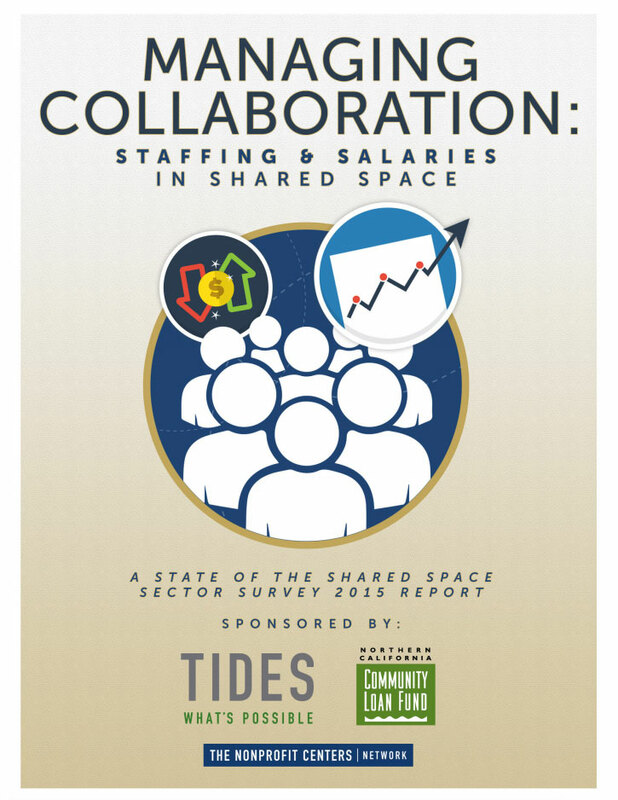 Managing Collaborating is the second of four reports from the State of the Shared Space Sector Survey, sponsored jointly by Tides and the Northern California Community Loan Fund. Managing a mission-driven shared space can take some creative thinking. 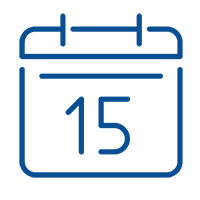 Everything from staffing your center adequately to compensation and contract services. 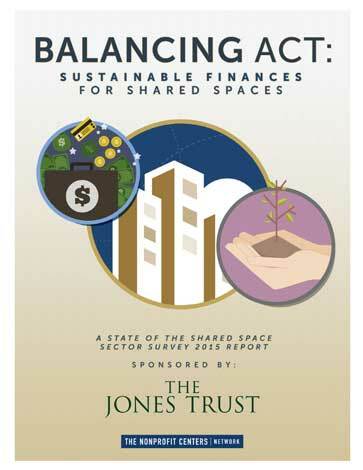 In this report we collected data points from 140 nonprofit shared space centers, of varying sizes, structures across the United States. What we found is no two centers are exactly alike. The document will be extremely useful if you are considering creating a nonprofit center or shared space in your community, or are an experienced practitioner looking to benchmark your space against a larger community. 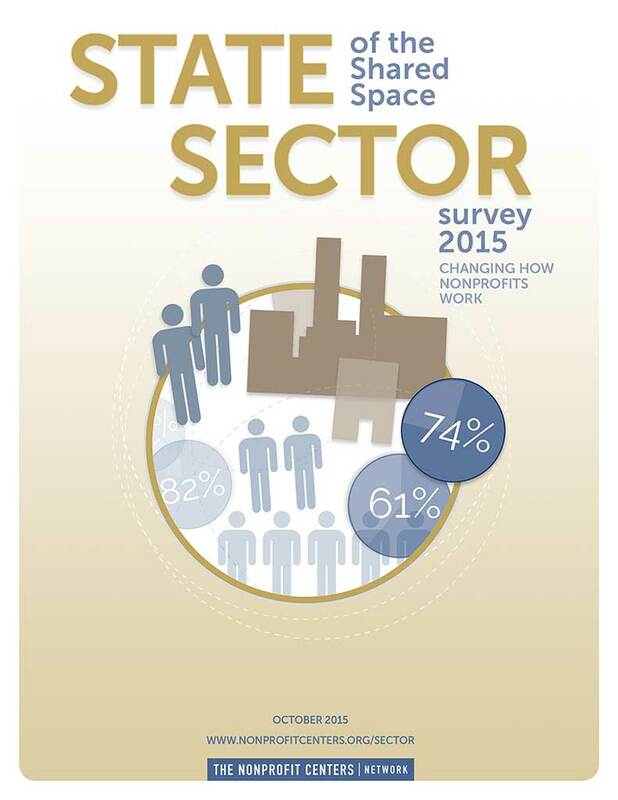 In the 2015 State of the Shared Space Sector survey, NCN found that a large proportion of mission driven shared spaces are operating as successful social enterprises. Over 70% of nonprofit centers were operating at a break even or profitable financial position. 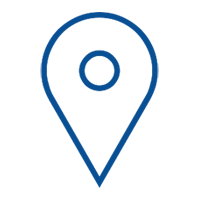 At the same time, The Nonprofit Centers Network has heard from many of its members that traditional nonprofit funding streams, like major gifts or foundation grants, are difficult for them to attain. It is important to analyze the practices of the profitable centers to understand how to help those centers that are running a deficit and to help new spaces avoid major pitfalls. Your center will likely relate to many of the report findings. In a world of overwhelming social problems and limited resources, nonprofits need to work differently. 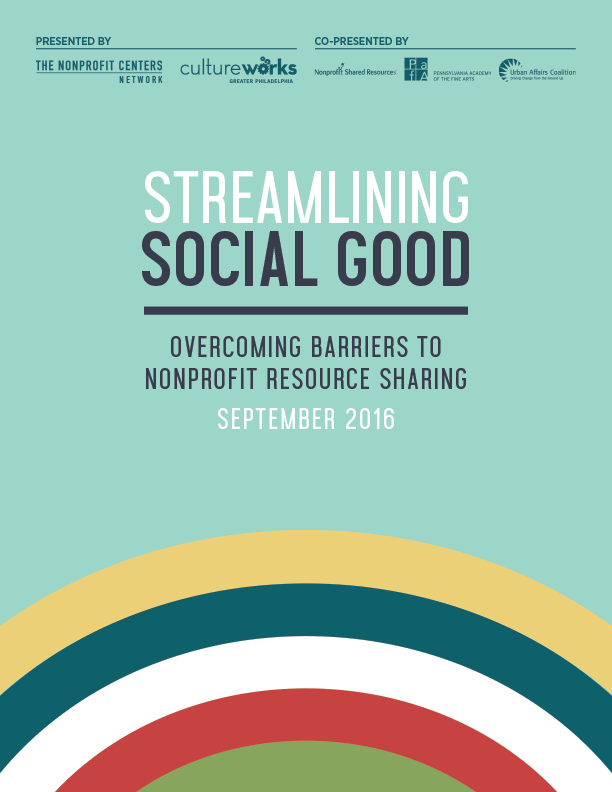 Resource sharing is a method to enable nonprofit leaders to get the business of running an organization done, while freeing up time and energy to focus on the mission. 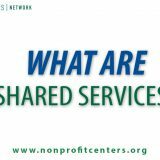 Yet, even when high quality, cost-effective services are available, many nonprofit staffs and boards choose not to participate in resource sharing. Why? We brought a group of leaders from across the US to help answer that question. What we learned is collaboration and change is hard – but does it need to be? 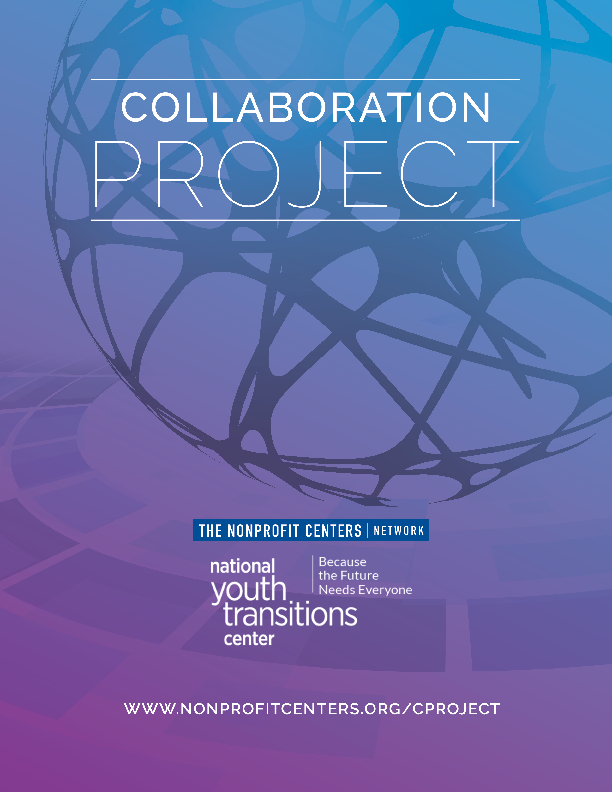 The Collaboration Project was a peer learning community designed to establish practice standards for nonprofit collaboration in shared space centers. 23 centers throughout the US and Canada participated to address frustration around achieving meaningful outcomes from the organizations who are tenants/members of the centers. The result of this nine-month process is a resource for centers to implement similar approaches, learn from the experiences of peers and make an action plan for furthering collaboration. In the last several years, Metro Denver has experienced sharp increases in real estate prices along with an increased demand on many nonprofit services. The goal of the 2015 Nonprofit Space Survey was to analyze today’s spaced needs of Metro Denver nonprofits. The intent was to capture the size, scope, and the state of nonprofit space usage in Metro Denver. What we found is nonprofits have successfully responded to the Great Recession post-2008 and have taken advantage of favorable rates over the last five years. However, the skyrocketing real estate market is impacting nonprofits across Metro Denver. Instant Access! Enter your email to download the full report. 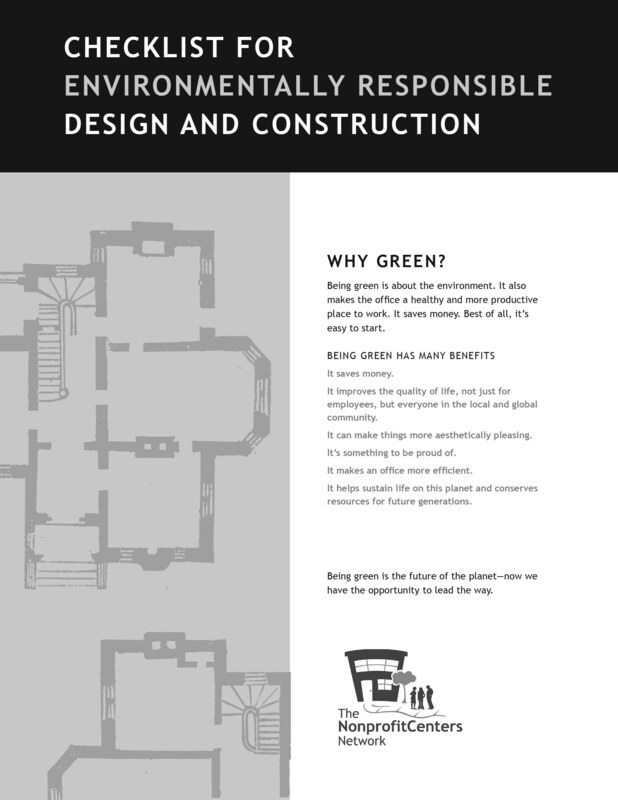 With ideas for general design considerations, equipment, siting and land use, materials, and job site and business, this is an overview of what it means to create healthy and economically smart space for your employees, coworkers, community, and world. 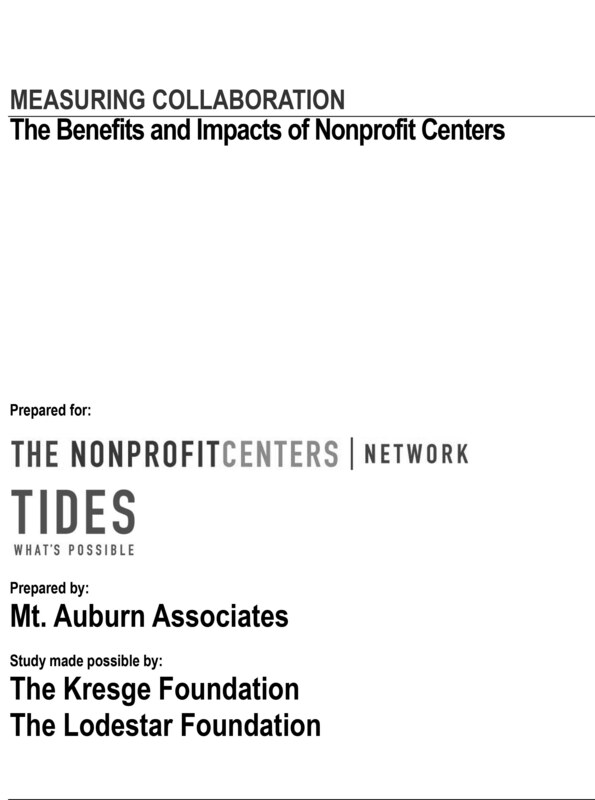 This is the first study to measure the economic, environmental, and community impacts of nonprofit centers. Based on data from centers across the U.S. and Canada, the study reveals the value of shared space and services and the keys to meaningful impact. Complex real estate development processes and markets can be difficult and time-consuming to navigate. 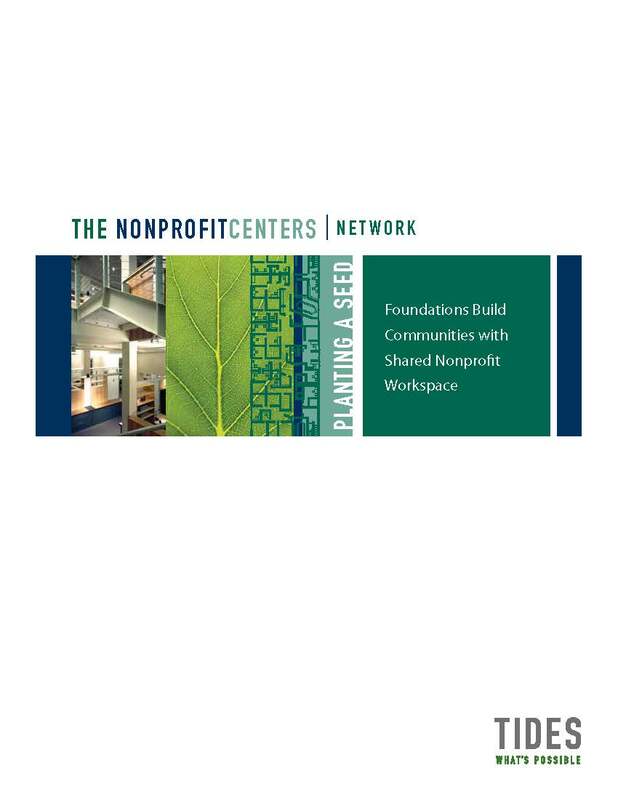 The Nonprofit Centers Network has the experience, knowledge, and networks to help you create and operate successful nonprofit facilities projects. 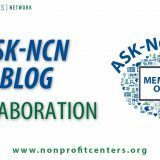 The Nonprofit Centers Network provides some resources exclusively to our growing community of members. Join today to take advantage of all our tools and resources for members! Written for nonprofit center leaders and nonprofit executives seeking innovative ways to do more with less, this publication is the first comprehensive guide for nonprofits looking to create shared services, with step-by-step guidelines, case studies, and sample documents. This exciting new tool helps nonprofit centers measure the economic, environmental, and community impacts of their shared facilities. 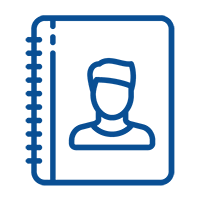 Based on the findings of the nonprofit centers impact study, this toolkit will help you conduct your own evaluation for your center.